Description: Universal Hexagonal Key used for various makes of Window & door Bolts. 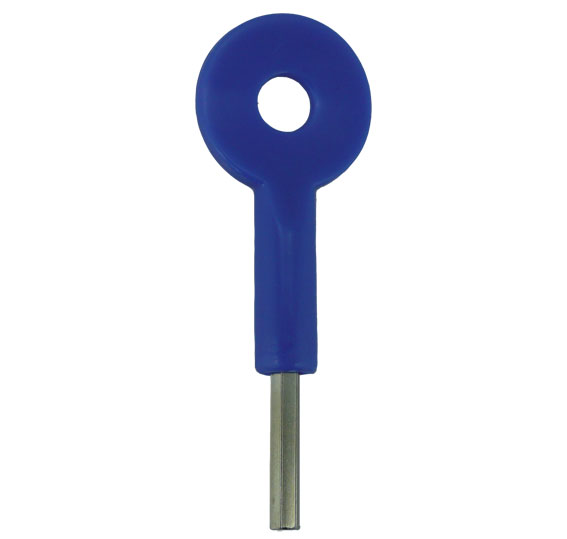 Durable plastic head and a steel blade with a 4mm Hexagon tip. 2018-08-10 00:38:48 Anonymous Excellent service. Order arrived promptly. Ordered wrong goods and they were replaced also very promptly - I was rightly reminded that no other exchange would be allowed. 2018-07-14 10:32:58 Robert Fulton Item as described, prompt delivery and excellent value. 2018-05-28 13:40:21 Kristina Macleod Service was incredibly quick and good! 2017-09-27 17:59:48 Elizabeth Little Simple, clear and easy to use website. Speedy delivery and kept me informed regarding progress of delivery. Plus the best price on the market. Thank you! 2017-09-13 14:52:31 Anonymous Easy to identify the right item. Delivered quickly. Simple as that. 2016-06-27 10:28:58 christina barnard Very prompt and efficient - sadly, they did not have the key I needed. 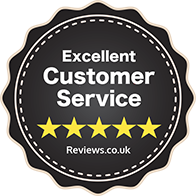 2015-12-15 23:01:08 replacement-keys Excellent customer service! 2015-09-12 17:27:03 Roger Harmer Very good straight forward service. I was a little surprised that it took 3 days to despatch two standard hexagon keys after the money was taken from my credit card account. After sending an enquiring email and receiving a reply the items were advised as having been despatched, so no real problem. 2015-01-27 16:35:14 John Boggust Good price arrived within two days excellent all round . 2014-10-13 10:44:38 Graham Philips Fast speedy and correct delivery at a good price-flawless!